Fully updated and revised 9th edition. fully revised and updated. 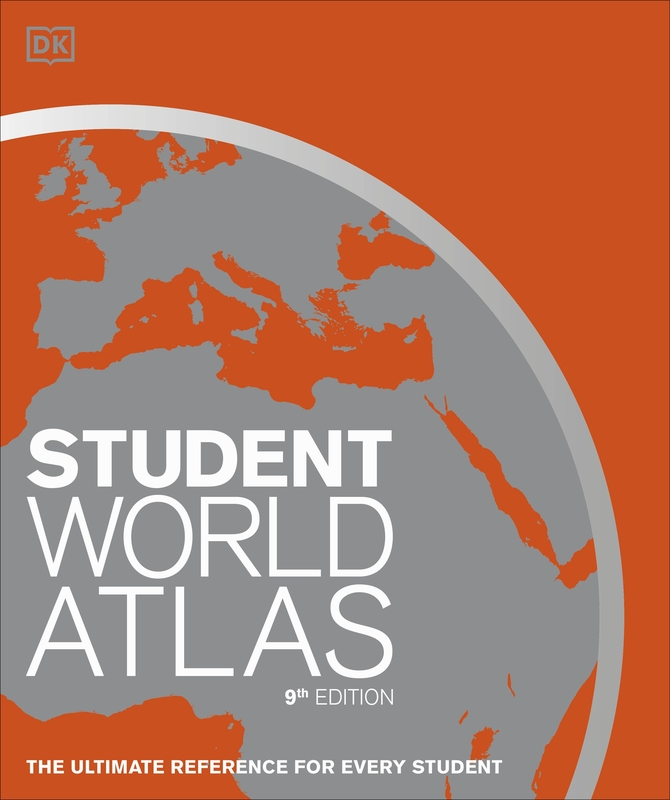 With 290 maps in total, it combines larger, traditional reference maps with smaller topic maps. These topics include industry, farming, climate, population, and the environment. Each theme will engage students, expanding their understanding of Earth and also making possible comparisons between different regions. and the people that live there. Then move to New Zealand map and learn about its diverse population of Polynesians, European settlers, and many other immigrants that make up this multicultural nation. 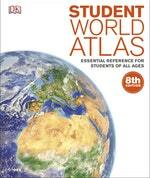 On every page, you will discover more and more fascinating facts about each country's landscape and its inhabitants. 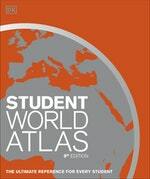 Love Student World Atlas? Subscribe to Read More to find out about similar books.